The new IT is penetrating into every corner of the firm and radically changing how work is organised and performed. Increasingly embedded in the product and service offering, technology is also becoming core to marketing, and to dialogue with customers through “sticky” websites and powerful user experience (UX). Software is now becoming the repository of a firm’s know-how and intellectual property. This high-value “new IT” is developing at the front of the firm, and with little reference to back-office and traditional IT. 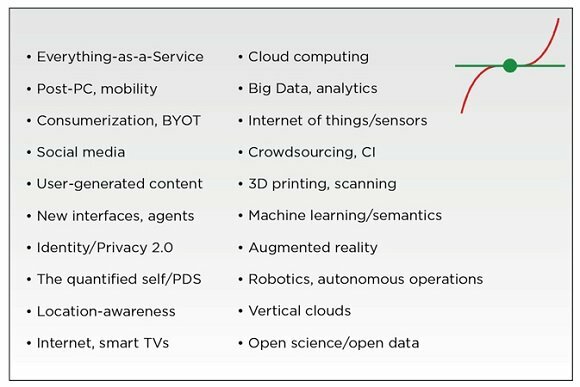 Figure 1 below shows 20 of the most important technologies we foresee, virtually all of which require new IT learning, thinking and behaviour, both in the business and in enterprise IT. The need is greatest in areas such as cloud computing, social media, mobility, analytics and embedded technologies, and less in traditional back-office and infrastructure systems. We also require new skills in IT management, especially related to projects, sourcing and contracts. The learning challenge is in some ways more difficult for IT than for individual employees. While consumers can build their skills over time, IT professionals have both to learn new skills and to unlearn old ones. Ingrained habits in areas such as system design and development increasingly have to be abandoned in favour of more agile methods and/or sourcing. This shift – from “inside-out” back-office skills to an “outside-in” front-office emphasis – is a major cultural change. Many experienced IT professionals will struggle to make the shift. 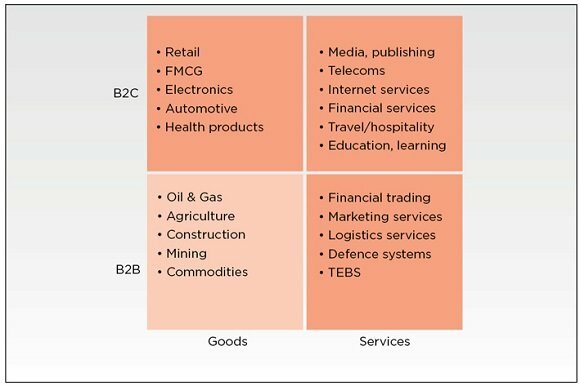 The impacts of these new trends are highly industry and company specific, as shown in figure 2. The positioning of each industry is based on more than 40 interviews conducted for a recent research project on skills requirements for the new IT, as well as an overall sense of each sector’s particular situation and dynamics. The impact of the new technologies is greatest in B2C (business to consumer) services such as entertainment and media. Firms in this upper-right quadrant are moving towards the iconic models represented by Google and the major social media providers. In this world, virtually all players are working hard to upgrade their digital marketing, channel strategies and user experience. B2C goods suppliers are also very active, with many firms trying to emulate Amazon’s logistics, website and ecosystem. How well is your firm’s overall skill set evolving? Take this short self-assessment to find out how well your firm is evolving its IT skills. Upon completion, you will receive immediate results plus a comparison to other respondents. In B2B (business to business) markets, the action is mostly in the services sector, where companies are rushing to provide powerful new services across a wide range of devices, while also seeking to upgrade their user experience and digital marketing capabilities. The new technology has generally had less effect on B2B goods industries, at least to date. In this lower-left quadrant, web sites are still often supplier not customer centric, and while e-commerce is plentiful, it is often clumsy by modern B2C standards. The IT industry is heading into a time of great possibility and change, and those with the right capabilities will enjoy many opportunities, as a new generation of business/IT leadership emerges. 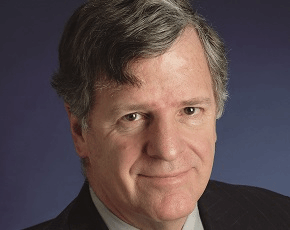 Kirt Mead (pictured) is a senior researcher for CSC’s Leading Edge Forum, a global research and thought leadership community. To learn more on this topic, download the complimentary executive summary of the full research report.